I'm particularly thrilled to see this weekend. Not much planned other than football, costume making, & I'm hosting my book club. Plus, a quick visit from the in-laws. I'm also thinking we'll need to fit in a little movie night to all snuggle up & watch It's the Great Pumpkin, Charlie Brown. So perhaps we'll have a busy little weekend after all, ha! Here's the usual bit of randomness that you all can expect from a Friday post... -ONE- So book club... the book is Macgruder's Curiosity Cabinet. I haven't quite finished it yet (gasp), but I'm not loving it. If you do need an awesome book though, read A Man Called Ove. Since I'm hosting, I've been menu planning all week. I'm going with a Fall/October vibe. Pumpkin soup & chicken, brie, apple sandwiches. Along with Dark & Stormies and caramel apples. I seriously can't wait for the kid-free/girl time! -TWO- I've been looking for booties for a good two years now. It took awhile to find a pair I liked, and finally thanks to Vanessa, I found the perfect pair. These are perfectly neutral, go with everything, and probably won't leave my feet until the first snowfall. -THREE- Another good find this week was thanks to Katie. 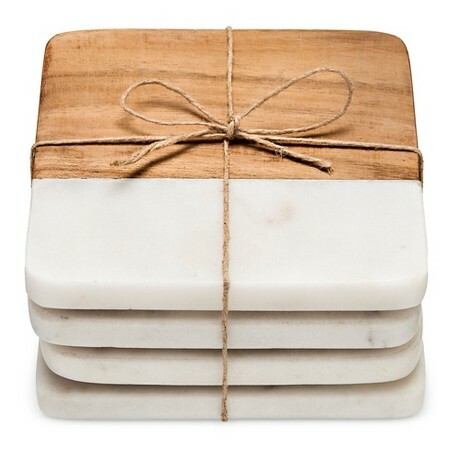 She posted about these coasters that I couldn't get into my cart fast enough. They are so my style! -FOUR- A little PSA: Hanna Anderson's Christmas jammies are currently 20% off. So buy them now! It never gets cheaper than this. I didn't love the boy options this year and was so torn on what to get, but I ultimately decided on the blue gnomes. But the girl options are amazing, and I'm particularly crushing on these! - FIVE- After I wrote this post, I think many people were expecting/waiting for an announcement. So just to clear the air, I am not currently pregnant. But we are hoping to grow our family! No need for a bump watch yet, but any positive thoughts our way would be appreciated! TGIF friends; enjoy the weekend! I loveeee those booties! Such a great price, too. And thanks for the heads up on the Hanna Anderson pj's - I'm thinking Haddie girl needs her first pair! I saw those booties on Vanessa's post. They are awesome! I'm always looking at Hanna pj's, but can never pull the plug because of the price. I did find some awesome ones on Zulily. :) Yippee! I can't wait to see you guys expand your sweet fam. you make beautiful babies. I'm excited for brother and sister Christmas jammies this year! I think it will be the first thing I buy after his arrival. For some reason I can't get them beforehand. 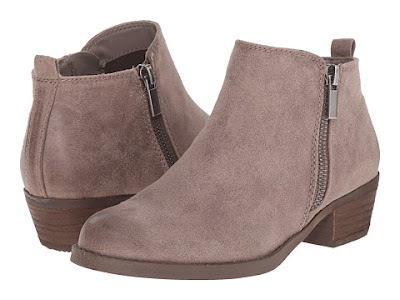 Sounds like you have a wonderful weekend planned ♥ I have been looking for the perfect pair of booties. I definitely would love a neutral pair that would go with most any outfit. Those coasters are way too cute! Those booties look very similar to the ones I have and yes, you will wear them a lot!!! Have fun at your book club! YES! So glad you love the booties! They're my go-tos right now for sure :) And I just mentally added those coasters to my Target list. LOVE! Adding a Man Called Ove to the bookshelf now. I've been searching for a good read for the last week or so. Those booties!! I just received a pair from SF this weekend, and if I'm not loving them I may have to snag those beauties. Sending all the positive vibes your way, friend! 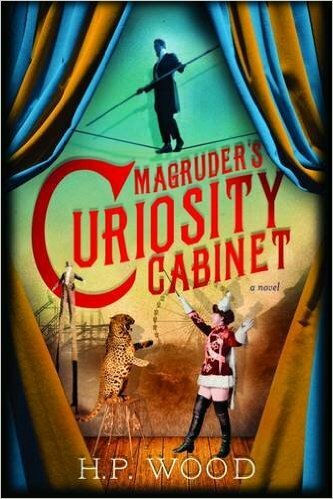 oh bummer, sorry you aren't loving Magruder's Curiosity Cabinet, i remember quite liking it. those booties are so cute! 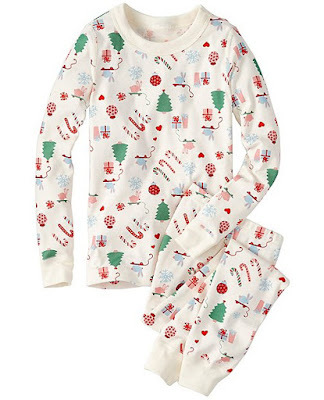 Oh man, I wish I could bring myself to buy HA jammies for the kids, they're SO CUTE! !